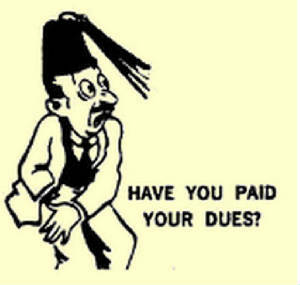 Don't forget to pay your 2015 Chapter dues. Please send your payment to our new chapter treasurer Clare Frost. You can find the mailing address in the "Contact Us" section of this site. Google Maps: Find your way to the next ride. 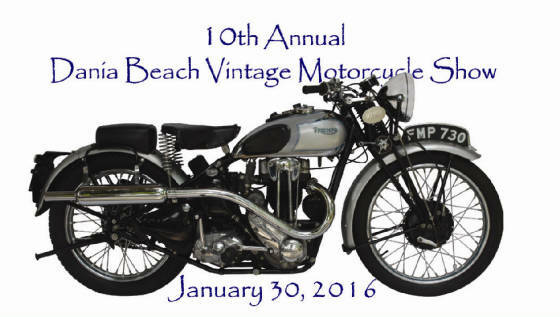 Meeting will follow ride that will start at Gray Beards at 10:00 AM. Coffee and donuts will be available at 9:30 AM. Kick stands up at 10:30. Lunch after the ride.